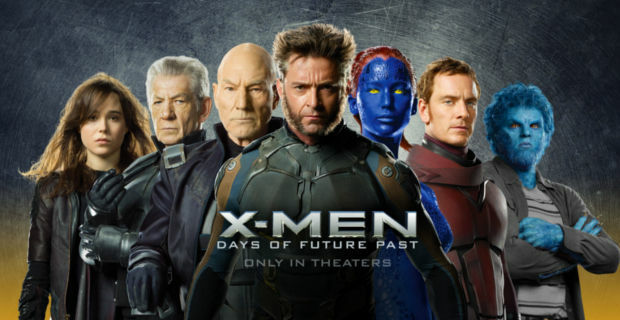 What Does the “X” in X-Men Stand For? While you probably are thinking that the “X” in“X-Men” came because of the professor’s name “Xavier” as he assembled the entire force you are one among the many people who are wrong. When Stan Lee and Jack Kirby first created the X-Men, the X in the “X-Men” stood for the mysterious “X-Gene” that gave the mutants their abilities. However, the letter eventually came to stand for the “Xtra” powers they possessed. At first, the X-Men were supposed to be Merry Mutants but they later settled for The X-Men. Hugh Jackman: a Record Holder? Yes, it is true. Our very own Wolverine holds the record for a person playing the same character in the superhero movies the maximum number of times. While other actors of X-Men like professor X and Nick Fury have also acted in a number of films as the same character Hugh Jackman holds the record for the same. Spider-Man as a part of the X-Men? 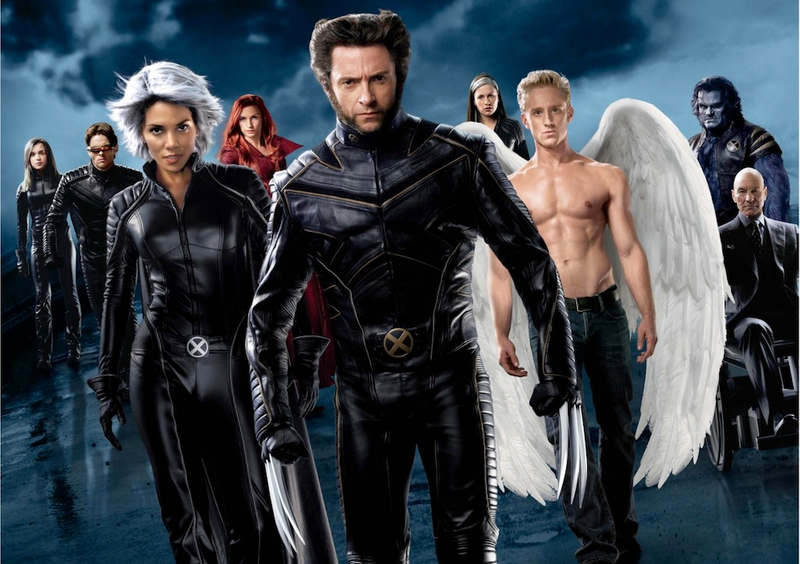 It is true that the Marvel Superhero was given an opportunity to be a part of the X-Men squad but he declined the opportunity to be a part of the X-Men by saying that he preferred to stay a solo act and did not want to be a part of the group. What a great sight it would have been if we had our Amazing and awesome SpiderMan along with our X-Men squad. 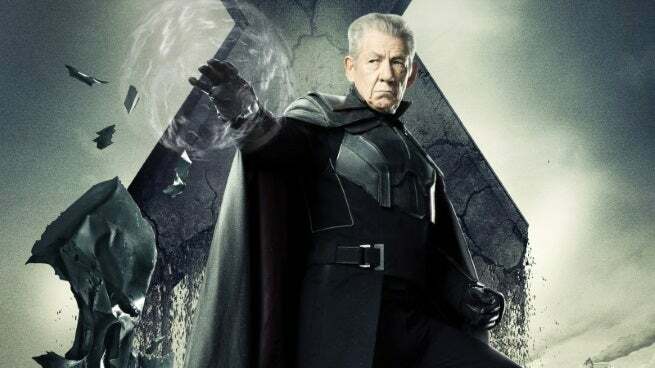 If you had paid a close look to the movie The Days Of Future Past then you should have figured out by now that Magneto is Quicksilver’s Dad. In the scene inside the elevator where Magneto and Quicksilver were having a casual conversation, Quicksilver mentions that his mom once knew a person who could control metal. Well, it would not take a genius to figure out that it was Magneto that his mom knew. It has a special mention even in the comics. Well, you all probably did not know this fact that the mutant who has the mutation to acquire other mutants powers merely but touching them: “Rogue” is later adopted by the well-known shape-shifting mutant Mystique. All though this is not shown in the movies it has a mention in the comics. 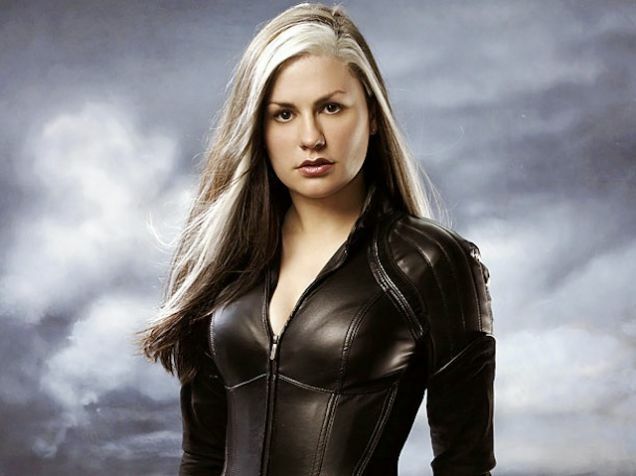 There is also a time when Rogue becomes a villain due to the influence of her adoptive mother. But these are mentioned only in the comics and not in the movies. A person who loves to play and have fun. Loves to solve the Rubik’s Cube. Hoping to achieve great things in life and make history one day.